Via mail-in form. Offer valid March 19 to April 30. Click image for printable form and complete details! <p>Via mail-in form. Offer valid March 19 to April 30. Click image for printable form and complete details! Via mail-in form. 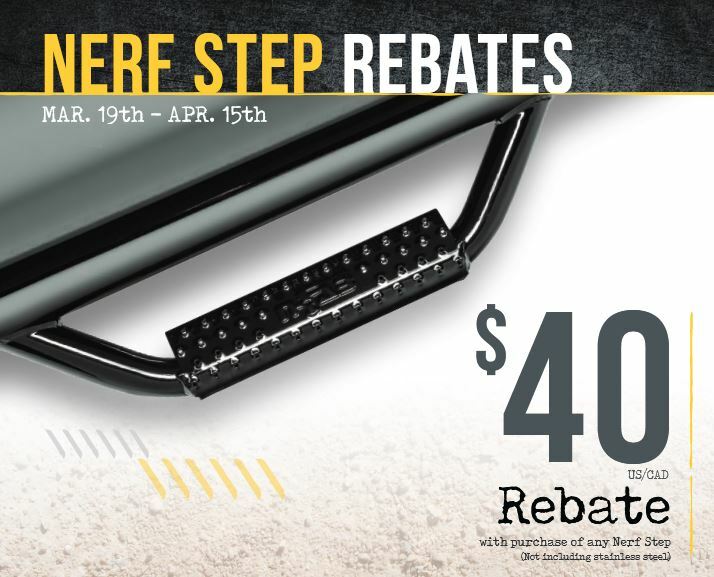 Offer valid March 15 to April 15. Click image for printable form and complete details! <p>Via mail-in form. Offer valid March 15 to April 15. Click image for printable form and complete details! Via mail-in form. Offer valid February 1 to April 30. Click image for printable form and complete details! <p>Via mail-in form. Offer valid February 1 to April 30. Click image for printable form and complete details! 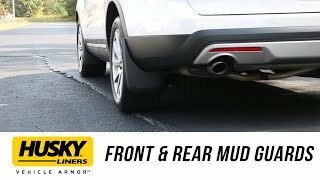 Want to check out more about Husky Liners? It’s time to get Amp’d. The all-new Amp’d throttle sensitivity booster from Superchips delivers an immediate boost to pedal response for an optimized driving experience. 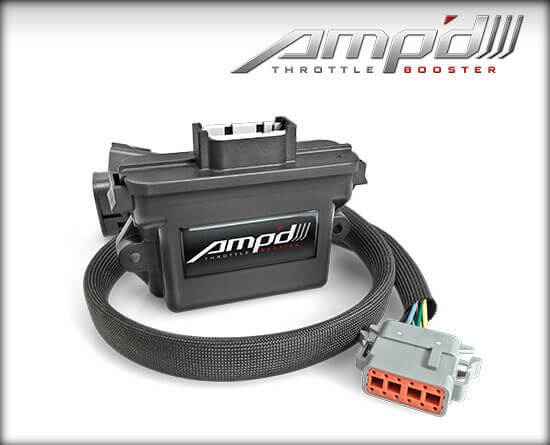 Amp’d goes on easily without any tampering to your vehicle’s PCM and is available for a variety of applications, including Jeep Wrangler JK, F-Series gas trucks, Ram Hemi trucks, diesel pickups, and more. Via its plug-and-play interface, the Superchips Amp’d expedites the performance curve to occur sooner and provides quicker turbocharging spooling. Adjust the settings by 50% or 100%; for six more power levels—including stock and 400% “Wow”—add the Amp’d switch (88800) with push-button control to take throttle sensitivity to the next level. Faster acceleration from stop and throughout the RPM band. Reduced “laggy pedal” feeling and quicker spooling. Optimized driving on highways and in town. Optional switch (88800) adds four more power settings. The 5240611 retractable sunshade from Bestop operates as a mesh Bikini when you want it and easily retracts when you don’t. Simply unhook the Sunshade from the front and let it roll back and out of sight for a true open-air experience. For sun protection, reach above and pull the sunshade up and over the front seats, hooking it into place behind the visor. 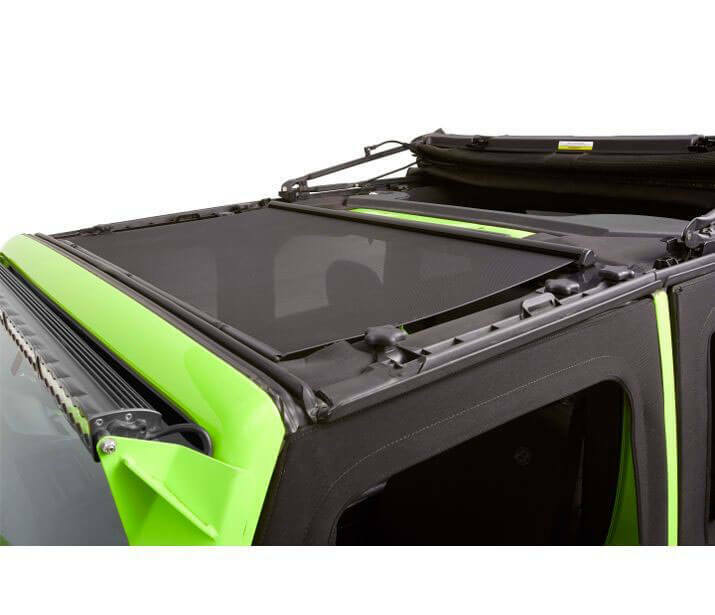 This version of the Retractable Sunshade is the Sunrider for Hardtop application, which works only with the Bestop Sunrider for Hardtop. Will not work with Freedom Panels installed. For 2017–2018 Jeep Wrangler JK. For Sunrider for Hardtop only. For off-road protection from rain, dust, and mud, the 4×4 duffel bag from Rightline Gear straps right to your cargo basket, rear cargo area, hitch rack, roof top, or truck bed. Stuff the PVC-coated mesh bag full of your recovery gear, sporting goods, camping supplies, tools, roadside, equipment and more. Two part numbers available: 100J86-B (60 liters; 25” x 11.75” x 13”) and 100J87-B (120 liters; 30” x 14.75” x 16.5”). 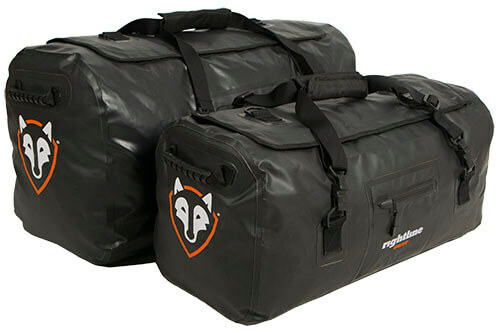 These reinforced Rightline Gear 4×4 duffel bags resist sunlight fading and boast tough features such as welded seams, urethane-coated zippers, and a hook-and-loop flap for extra water protection. Also include side pockets, top grab handles, a removable shoulder strap, bottom plastic insert to maintain shape, and a wide main opening. Resist water, dust, and mud. Attach easily to cargo basket, rear cargo area, roof rack, or truck bed. Available in 60- and 120-liter capacities. With a versatile design that allows you to respond to changing off-road situations, Rear-Facing High/Low LEDs from RIGID Industries can operate at full-intensity high power or 20% low power with the flip of a switch. 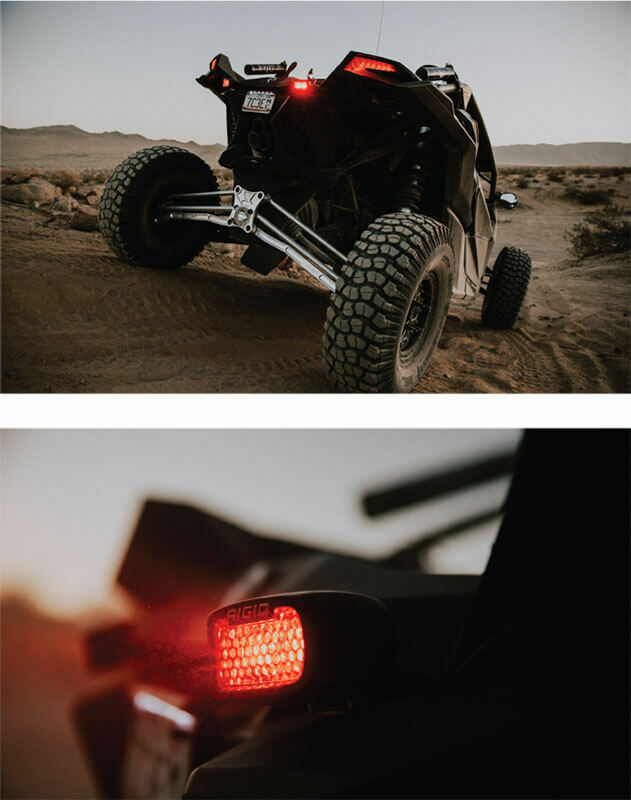 Available across RIGID’s SR-M, SR-Q, and D-Series series, these lights are suitable for a variety of applications, including chase lights, auxiliary brake lamps, turn signals, and warning clearance lights on Jeeps, trucks, UTVs, service and chase trucks, custom hot rods, rock crawlers, and heavy equipment/machinery. Sold with three-wire harness and three-position rocker switch and include a thermally engineered heat sink for outstanding cooling power and a 50,000-hour lifespan. Available in red or amber. Three power levels: high (100%), low (20%), and off. Versatile, fit-anywhere red or amber LED lighting. Includes three-wire harness and three-position rocker switch. Via mail-in form. 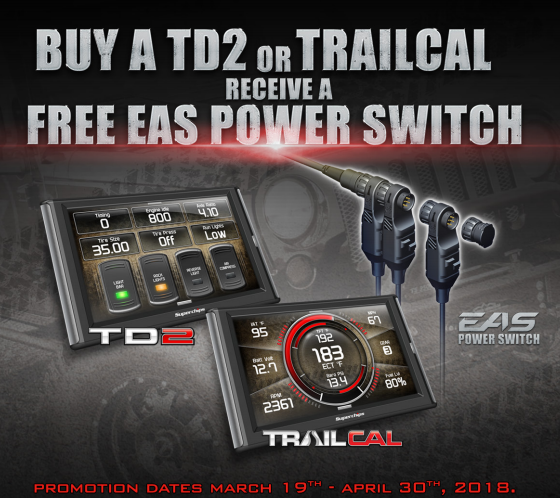 Offer valid March 1 to April 30. Click image for printable form and complete details! <p>Via mail-in form. Offer valid March 1 to April 30. Click image for printable form and complete details! Via mail-in form. Offer valid March 19 to April 15. Click image for printable form and complete details! <p>Via mail-in form. Offer valid March 19 to April 15. Click image for printable form and complete details!